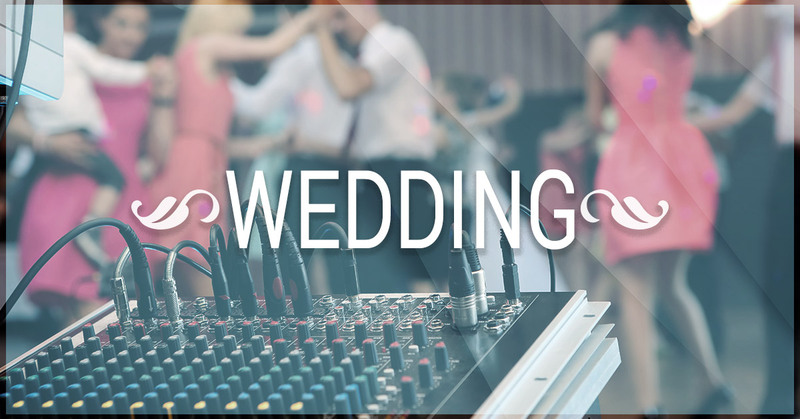 Wedding Entertainment Kansas, Missouri, Nebraska, Iowa - Hire Us For Your Wedding | Party Trailers LLC. Your wedding is one of the biggest days of your life, and as such, you want every aspect to be as perfect as possible. Every moment of your wedding is planned down to the smallest detail, including how you’re going to entertain your guests. Party Trailers offers expert entertainment services. While some vendors may charge you a large sum for an elaborate set-up, the beauty of Party Trailers is that all the equipment we need comes conveniently packed in our trailer! Whether you have your wedding in Kansas, Missouri, Nebraska, or Iowa, we provide our Top Rated Local® party trailers to a four-state area. Check out our wedding packages below, and check our availability for your upcoming nuptials! Let us supply the entertainment between your wedding and reception! If you plan on having your reception a couple of hours after the wedding ceremony, your guests may be at a loss for how to fill the time. While you’re off taking pictures or preparing for the reception, you don’t want to have to worry about your guests getting bored. Some couples provide their guests with appetizers and drinks, but what if we told you that we could do better? With Party Trailers, we provide your guests with a variety of entertainment, such as tents, karaoke, Simple Booth HAL for photos, a photo booth camera option that connects to Bluetooth, and more! Party Trailers gives you the opportunity to keep the party going! Instead of planning your reception indoors, embrace the beauty of nature! The best part about Party Trailers is that we provide top-notch wedding entertainment wherever you need! If you plan to have your reception outside, we provide you with tents, a pellet grill, and even a DJ! Our trailers even come equipped with a private bathroom where the bride and her guests can freshen up if need be! Whether you’re in need of a way to keep the party going between the wedding and the reception or you’re looking for a way to liven up the great outdoors, Party Trailers has got you covered! Check out the different package options we offer and hire Party Trailers for your wedding entertainment today!